With an agreement on the Trans-Pacific Partnership in place, Canada says there is now no room to negotiate it’s dairy pricing scheme through the North American Free Trade Agreement (NAFTA). 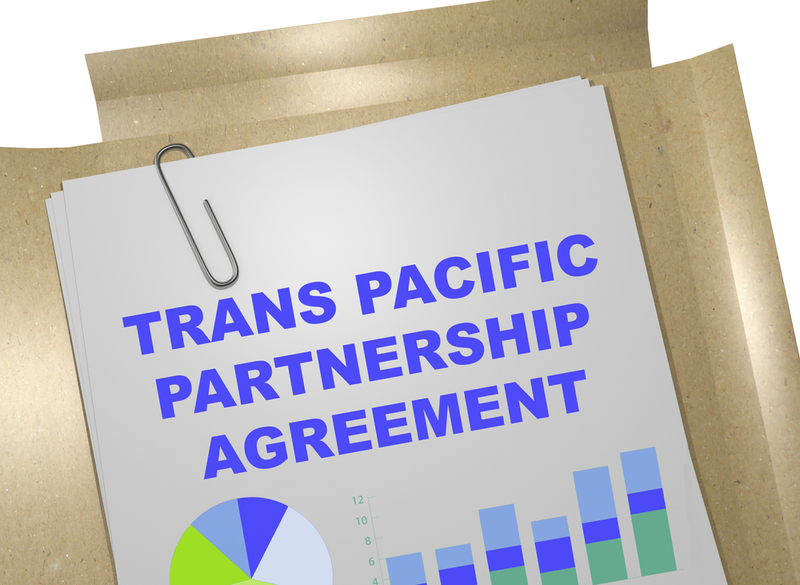 TPP-11, as it’s called, will be signed in March by the 11 remaining member countries. The agreement was reached a day shy of a year after President Trump removed the United States from the original trade pact. Canada agreed to make some changes in TPP to its dairy market, benefiting dairy-exporting countries, such as New Zealand. That means, according to Politico, Canada’s dairy industry has zero concessions left to make in NAFTA. The latest round of NAFTA Negotiations is underway in Montreal, Canada.